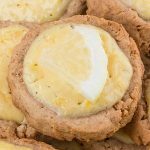 Strawberry Sweet Rolls with Vanilla Cream Cheese Glaze – perfect for every occasion and so easy and quick to make! 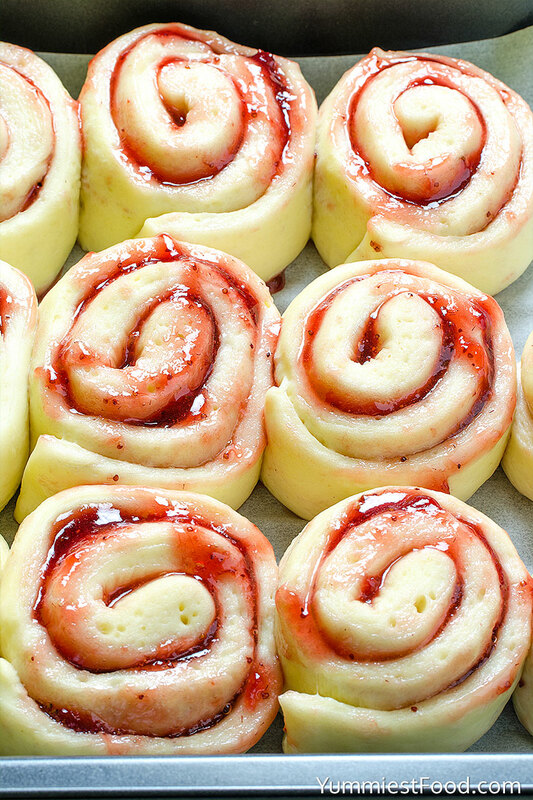 Strawberry Sweet Rolls with Vanilla Cream Cheese Glaze – moist, delicious and tasty! Right way to start your day! 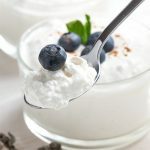 I am pretty sure that you have all the ingredients at your kitchen for this recipe so you can make it very quick and easy. My choice for today is strawberry but you can make it with apples, cherries or raspberries. 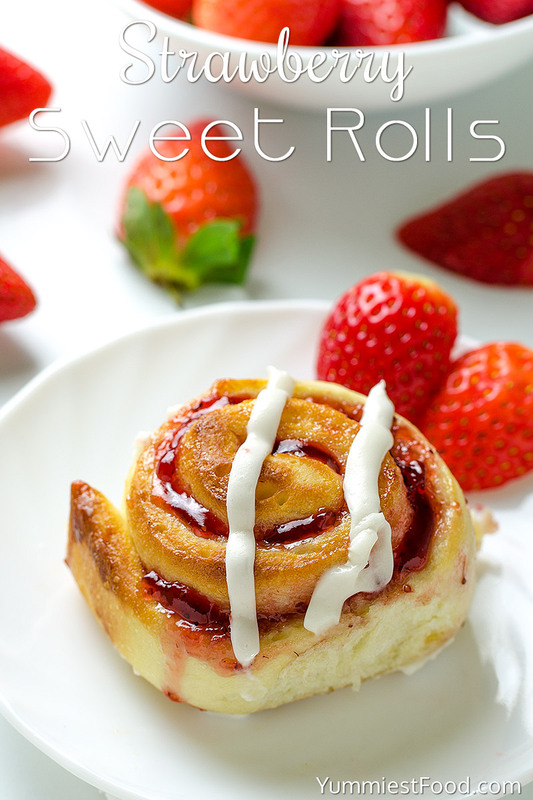 This Strawberry Sweet Rolls with Vanilla Cream Cheese Glaze are so gentle and soft, sweet, fluffy and however I like taste like that this recipe one of my favorite. I have got this recipe from my friend and I was attracted by look and when I taste it was so delicious. My friend makes this recipe with apples usually but I made a decision to make it with strawberries and I can say that is real hit. 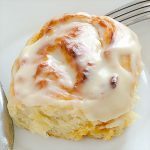 This recipe is perfect for me so I make it very often for my kids who are thrilled by this Strawberry Sweet Rolls with Vanilla Cream Cheese Glaze. I like weekdays when family is together and I like to surprise them making this Strawberry Sweet Rolls with Vanilla Cream Cheese Glaze. I can eat strawberries in every occasion so they are my favorite fruit. 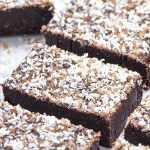 I like to try something new every time when I am in kitchen so that is the case with this recipe too. I have many combination of this recipe and I can say that every combination is super. 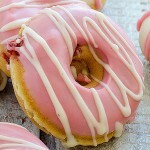 You can make Strawberry Sweet Rolls with Vanilla Cream Cheese Glaze or you can try with other for example lemon glaze. I make this version the most because my family likes it the most. We eat this Strawberry Sweet Rolls with Vanilla Cream Cheese Glaze day after and even then they are gentle and soft. 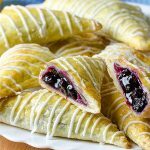 I thought that it’s hard to make pastry for this recipe but I wasn’t right. When I started to make this recipe I concluded how easy it is. I really enjoy making this Strawberry Sweet Rolls with Vanilla Cream Cheese Glaze. 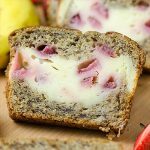 Fruity, sweet strawberry taste, soft cheese and you have this delicious desert Strawberry Sweet Rolls with Vanilla Cream Cheese Glaze. Enjoy! Strawberry Sweet Rolls with Vanilla Cream Cheese Glaze - perfect for every occasion and so easy and quick to make! 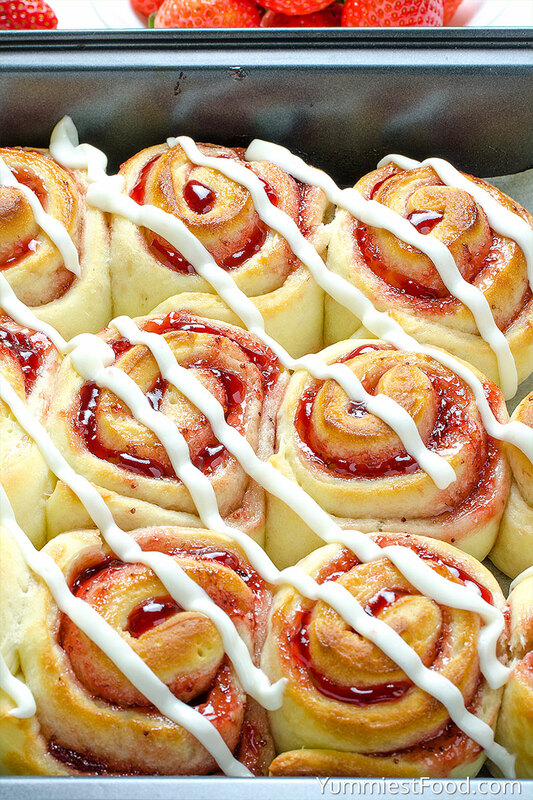 Strawberry Sweet Rolls with Vanilla Cream Cheese Glaze - moist, delicious and tasty! Right way to start your day! There are many Typos in this recipe! You would think it would be proofed prior to publishing. I don’t understand what “Then add in a least of additional flour” means?? Hi Kendall, it means that you need to use 2 1/2 cup flour to make dough. At the first time you need to use 2 cups and then the rest. I hope you understand now. Good luck!